March has arrived with the welcome onset of spring – for some though it also means that hay fever season is just around the corner. So how about a natural therapy? Honey is popularly regarded as a natural remedy for a variety of allergies – but none better suited perhaps than hay fever – it is believed that eating honey, which contains pollen, improves the allergy! 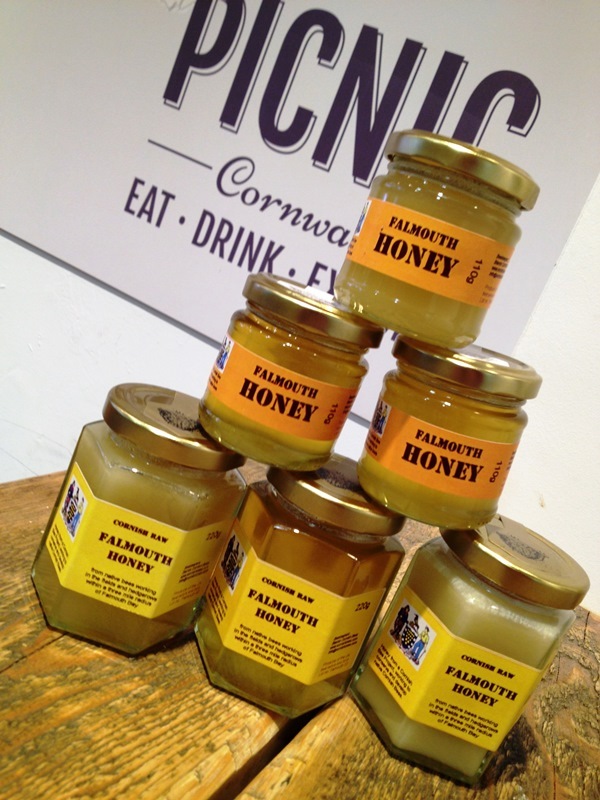 Picnic Cornwall are the sole stockist of Falmouth Honey – the product of the Cornish Bee Project, and made from pollen collected by bees flying within just a 3 mile radius of Falmouth Harbour – so if you live locally and want to stop your sneezing, it could be well worth a tasty try! More information on The Cornish Bee Project can be found at www.cornishbees.com.